My name is Barbara Hughes, and a little over one month ago I experienced the worst night of my life. While at work at my 9-1-1 center, I dispatched a call of a fire in the area that was close to where my residence would have been. I had a bad feeling from the beginning, and as the information kept coming in my bad feeling had quickly become a reality. The fire was indeed my house… my home… my keeper of family memories… my safe haven… and most tragically, home to my three beloved dogs. By the time I arrived on scene officers were there to console me as I watched everything I owned, and my 3 dogs perish in flames. I was completely broken and completely devastated. That same night, my co-worker, who had taken over the fire channel for me and told me to go home, had created this GoFundMe Page for me. At that time, I had no idea what to expect from it, and really did not have the energy to focus on anything other than getting through the passing days. Now I can honestly say what a blessing this has turned out to be for me. We received an overwhelming response from so many first responders, citizens and supportive people from all over the country. Even though my heart was broken, thanks to all of you, and your gracious donations, and loving words, my heart is finding a way to heal. From the bottom of my heart, I would like to personally thank everyone who reached out to me, donated even though you didn’t have to, and showed so much compassion for what I amgoing through. Thanks to you, I did not feel alone through all of this. Your donations have helped me so much with getting back on my feet and back into the swing of real life. I currently have a roof over my head, and a place to live for a while. I am hoping to have a permanent place to call home here within the next few months. I have also gone to work for the first time in a month. Although it is a difficult transition for me, I know this is what I need to do to keep moving forward. There are really not enough words to describe the amount of gratitude and love I have for each and every one of you. I could not have done this alone, and with that said, I am so blessed to have you supporting me through this journey. 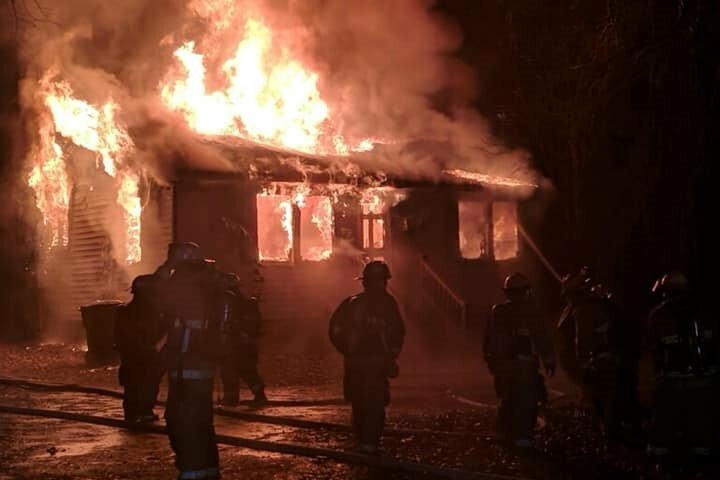 On January 3rd 2019 at 1:28 in the morning, Dispacther Hughes was working the Fire Channel at her 9-1-1 Operations Center in Suffolk, VA.
A call came in from a citizen reporting a house on fire with flames showing in the area in which Dispatcher Hughes lived. She immediately thought the worst and tears began to fill her eyes in panic, but she still dispatched the call out to appropriate fire personnel. Another dispatcher happened to walk back in the room while still on her break, heard the news, and immediately took over the Fire Channel for her. Dispatcher Hughes grabbed her keys and her phone and left the center immediately. Chills ran down her coworkers’ spines as they sat at their desks feeling helpless. A few never-ending minutes later, the Fire Department had confirmed that it was her residence and that it was fully engulfed. Dispatcher Hughes had 3 small dogs inside her home. Officers were already on the scene when she arrived. All they could do was comfort her until her son, who is an off duty police officer arrived to take over. She lost everything... her puppies, her home, and her property. She is left only with the clothes on her back, her vehicle and what little belongings she had in dispatch after she left in a hurry in hopes to save her pups. Our hearts are breaking for her and her loss. As a dispatcher, you have to put out heart breaking calls almost every shift... but rarely do we we ever dispatch a fire to our own home. Barbara Hughes is not just a dispatcher, she is our family, our friend, and a community hero for what she does on a daily basis. In this family we fight together, and we take care of our own. And, at times like this sometimes even a hero needs a hero. We are asking as a First Responder Family for anything that you might be able to donate toward her rebuilding her life from the ground up. 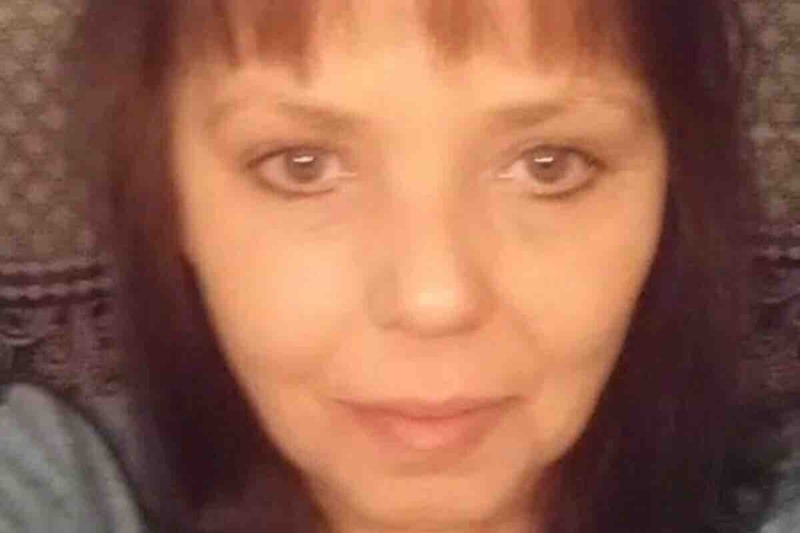 Any little bit helps and would help piece her broken heart back together. Together, we can all be Heroes for Dispatcher Hughes.